All hands on deck! 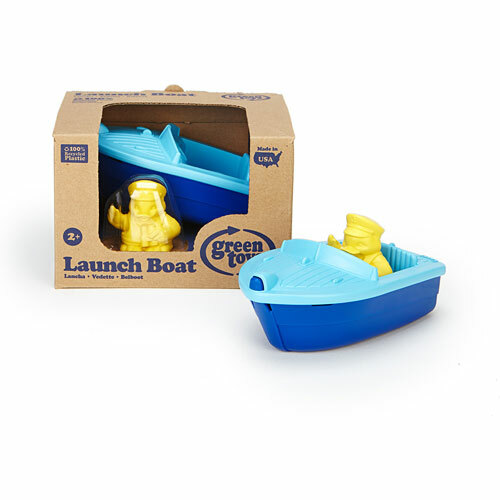 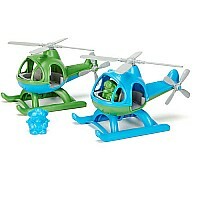 The Green Toys Sport Boats are making waves! 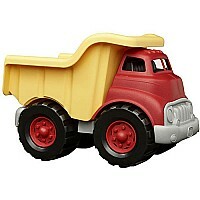 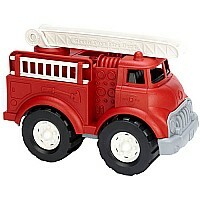 Made in the USA from 100 recycled plastic milk jugs, these lightweight cruisers are specially sized for little hands, making them the perfect go-to toy for the tub, pool, or beach bag. The blue Launch Boat, orange Race Boat, and green Speed Boat all feature brightly colored, interchangeable tops for mix-n-match fun. The easy-open design also makes cleaning a snap! 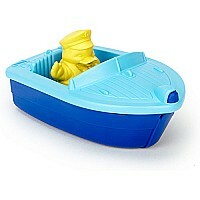 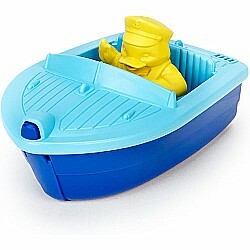 Each boat includes a duck captain figure for extended imaginative role play. Each boat sold separately. 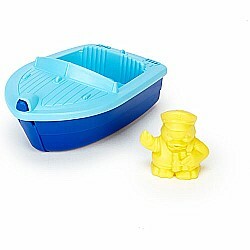 Dimensions: Boat: 5-3/4" L x 3-1/2" W x 2-1/2" H, Duck figure: 1-1/4" L x 2-1/4" W x 2" H.
Measures approximately: 6.00 x 5.00 x 4.00 inches..